Creativity meeting Reality: Wondering how i got a job?? Well people i don't think i told u that i've got a job!!! 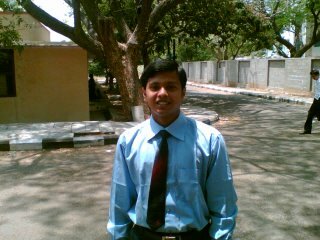 (lol).. Well i'm placed at Infosys... And this is how i walked into the interview!! !